SKU: H212. 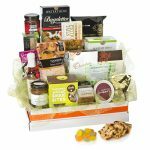 Category: Gifts & Hampers. 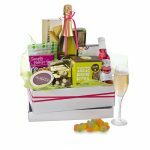 Get the party started with our Let’s Party hamper! 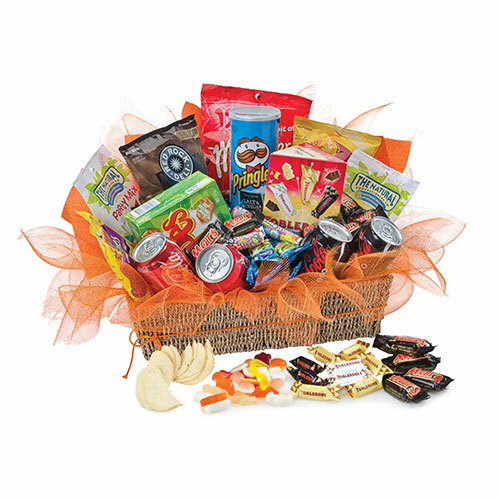 With an assortment of party time favourites, Let’s Party is the one for those who love their guilty pleasures.